HTTPS Everywhere is an extension for Google Chrome which on installing, switch to HTTPs (encrypted) version of the site, automatically. 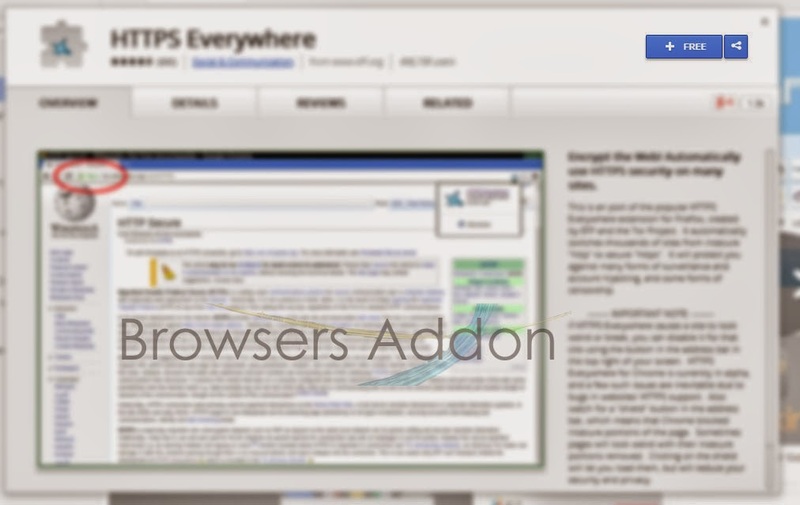 This extension is a direct port of Mozilla add-on which was created by EFF and Tor project. Being in alpha version, this extension may break some sites which you visit, make sure you disable the extension to view the site properly. 1. Go to Chrome web store an search for HTTPS Everywhere, or simple click on the above download link and click on “FREE (ADD TO CHROME)“. 3. 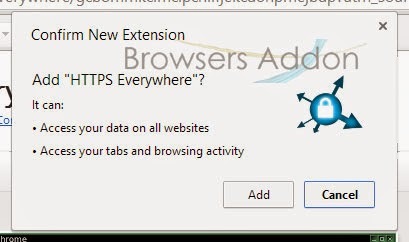 Now, HTTPS Everywhere with message pop up appears at upper right corner of browser, indicating that the extension has successfully integrated with the Chrome. 1. On successful installation, you will notice https instead of http in the URL bar, if the site supports it. 2. Now, un-tick the HTTPS Everywhere to temporarily disable the extension. Click on the dustbin icon and you will be greeted with pop-up, click “Remove” to remove the extension from Google Chrome. 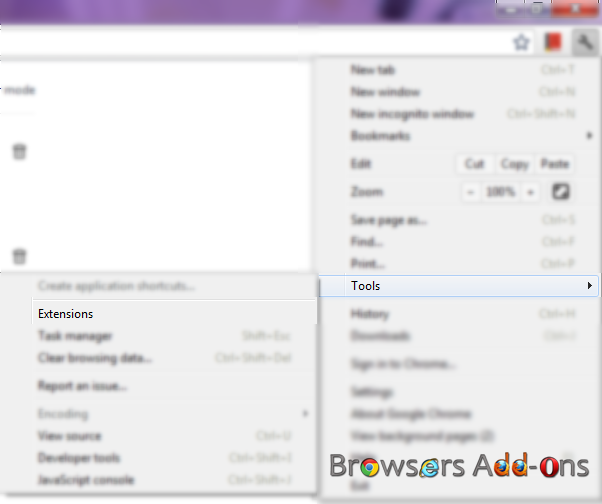 Next story How To: Recover/Undo Last Closed Tab With Click of Button in Mozilla Firefox. Previous story Adding Pro Like Features to YouTube with YouTube Options Extension for Google Chrome.